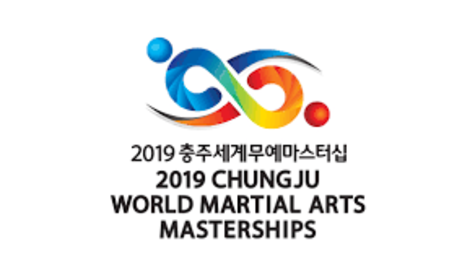 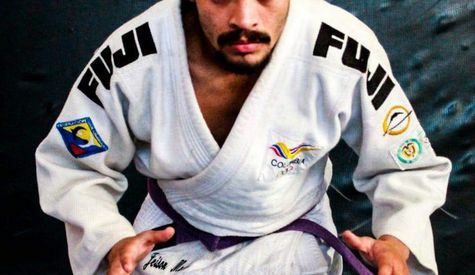 2019 Chingju World Martial Arts Masterships is a comprehensive international martial arts competition that aims to promote the traditional martial arts value across the world and to contribute to world peace through martial arts. 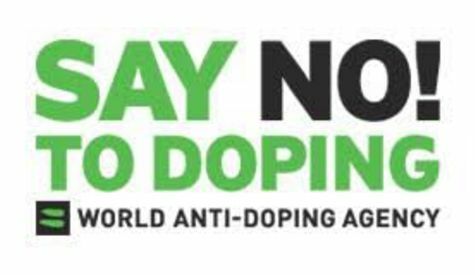 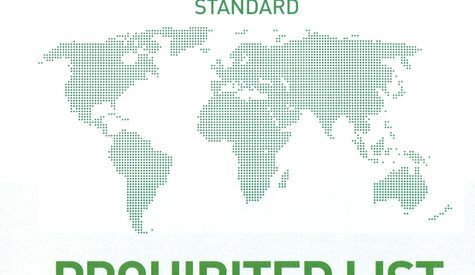 A substance or method shall also be included on the Prohibited List if WADA determines there is medical or other scientific evidence, pharmacological effect or experience that the substance or method has the potential to mask the Use of other Prohibited Substances or Prohibited Methods. 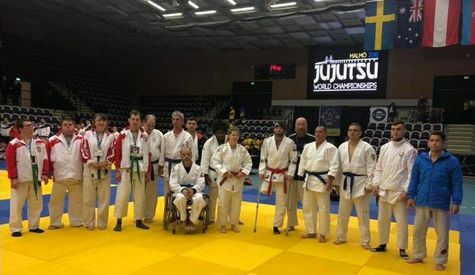 The 2018 European Championship (U18 &U21) was a complete success! 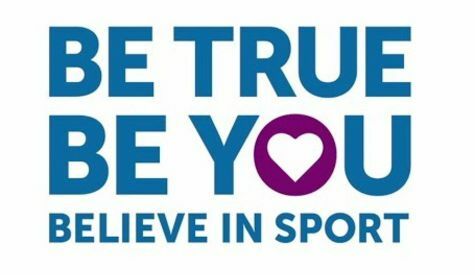 694 registered athletes representing 24 European Federation with thousands of spectator who came to watch and witness the spirit of Good Will and Sportsmanship.